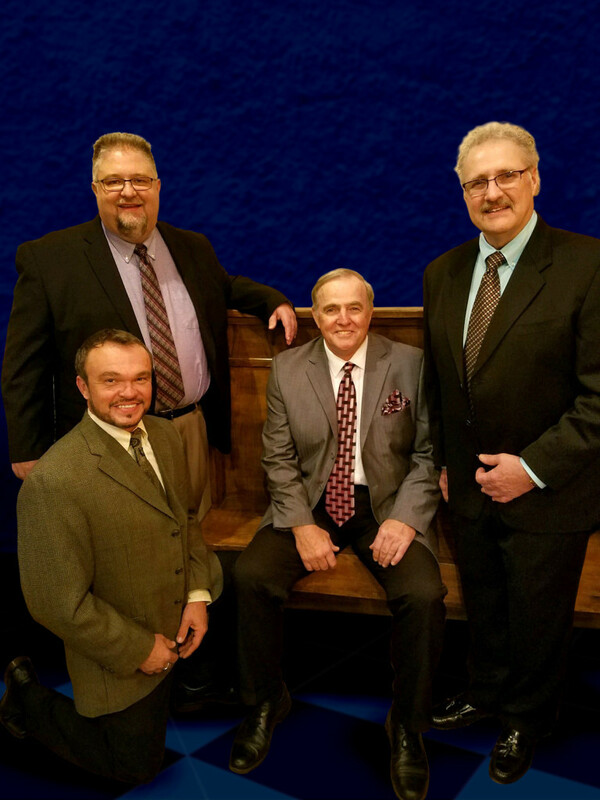 The label recently released the radio single, “One Day I Will”, from Victory Side to Southern Gospel Radio. 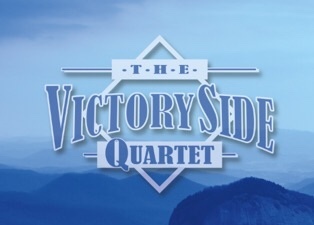 The single is being embraced with additions to station playlists and already climbing charts like AffirmSouthernGospelRadio.com. A new project is planned for the fall and will be produced by George Hairr.